At the heart of the French Alps, within sight of Mont Blanc, lies the innovative and luxury Deep Nature Spa Arc 1950 designed like a big cosy cave. Rustic yet Glamorous Chalet Lhotse located in Val d’Isère, France. Eclectic style – Gorgeous rich wood tones and natural stone, highlighted with hip animal hides and crystal chandeliers. Disneyland is brilliant for all ages! 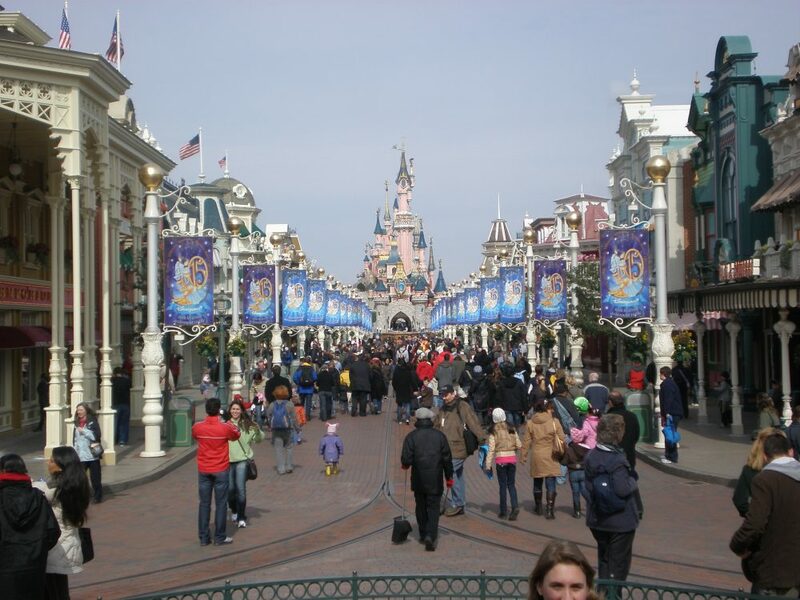 When I first entered disneyland I just wanted to have a look at it and leave the soonest possible but finally I stayed there till the end of the day! What a fantastic time we had, there were virtually no ques, our longest waiting time was 10mins. Unfortunately the weather wasn’t really good on April, actually it was frozen but it didn’t dampen our spirits! I absolutely love Cinderella’s castle. The rides are brilliant although they are mainly for the children but thats what it is all about. The Louvre Museum in Paris, now an art gallery and museum, was originally built as a fortress and then became a royal palace in the 12th century. Reminiscent of many French palaces, it grew and changed in design by the accumulation of its owners. The architecture reveals elements of Renaissance, Baroque, and neoclassical styles. I.M. Pei was the last to add an architectural extension to the Louvre in 1989. Pei’s additions are the glass pyramids that complement the numerous surviving styles in the initial building. 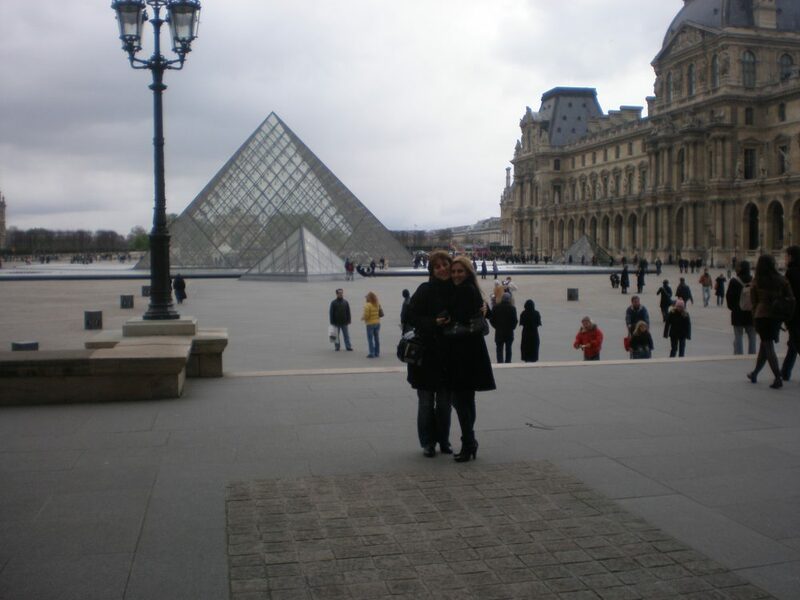 The pyramids are located in the Cour Napoleon, the plaza surrounded by the Louvre. There are many beautiful modern fountains, making the pyramids look like they float at night. 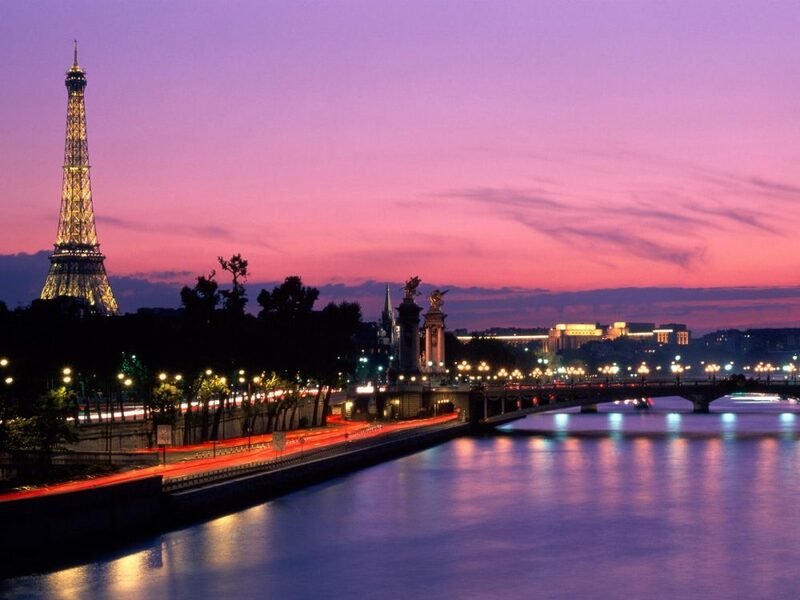 Paris is one of the world’s favourite romantic destinations. 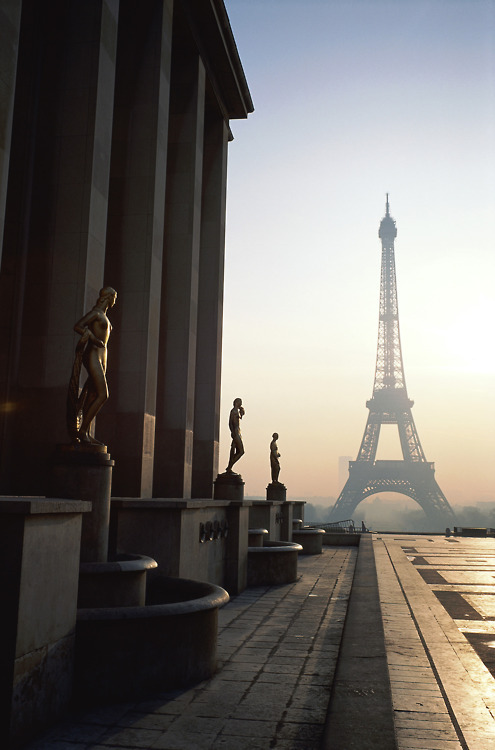 I love this city, it is really romantic.